Asheville School Humanities Instructor Christopher Arbor just might have set a school record last week when he completed the daunting Mt. 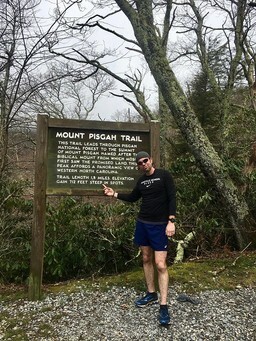 Pisgah Challenge solo – that's running from Asheville School to the summit of Mt. Pisgah and back again – in 10 hours and 19 minutes. On May 19, the Mountain Amateur Athletic Club (MAAC) will honor local high school athletes and teams during the 58th WNC Sports Award Banquet. Eight Asheville School athletes and teams will be recognized as finalists for six different awards. 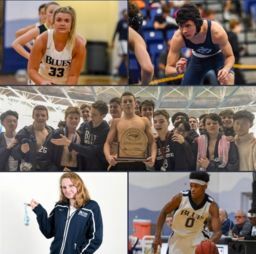 All-WNC Honors have been awarded to athletes and coaches across the region, and this year Asheville School has racked-up recognition across winter sports. 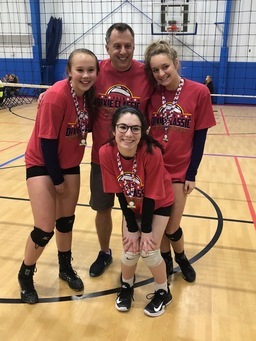 Asheville School freshmen Martha Plaehn, Alyssa Drendel and Lulu Hettleman are all members of Biltmore Volleyball Academy's U15 National Team, which is headed to the Big South National Qualifier on April 6. 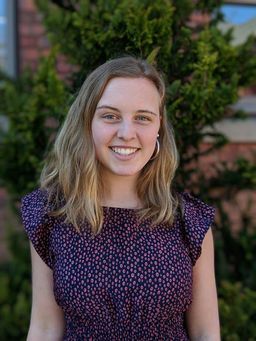 The University of North Carolina Chapel Hill has officially offered the prestigious Morehead-Cain Scholarship to Asheville School senior Grayson Sword. Join us in wishing her congratulations! 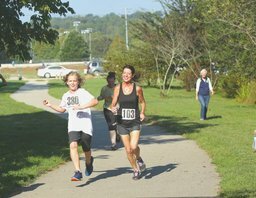 A group of Asheville School sophomores has organized a 5k race to raise money and awareness for Fragile X Syndrome. 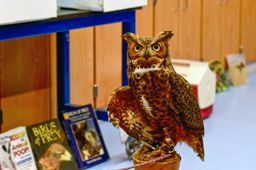 The Saturday, April 6, race will be on Asheville School's campus. 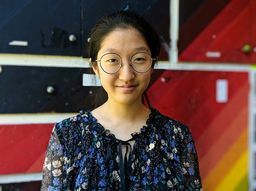 The Scholastic Art & Writing Awards have presented two national awards to Tori Kim 2019 for her painting, "Seoul." Join us in wishing her congratulations! 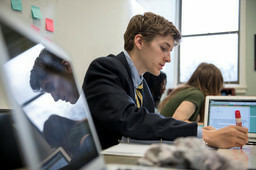 Asheville School students are taking part in the first annual Asheville Independent School College Fair, where they will have a chance to speak with representatives from over 100 colleges and universities from across the globe. 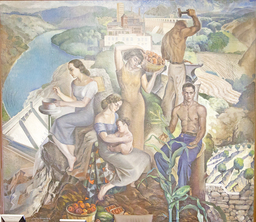 On Thursday, March 21, Asheville School will welcome photographers Amy and Mike Clarke for the opening of their exhibit, "Visions of America: A Portfolio of Photographs Celebrating WPA Era Art and Artists of the 1930s and 1940s." 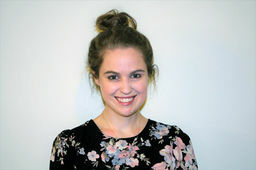 Congratulations to Asheville School alumna Grace Raynor; a two-time South Carolina Sportswriter of the Year winner, she recently accepted a position at The Athletic. On Tuesday, February 26, Asheville School held the 2019 Winter Athletic Convocation, which recognizes athletes from the recent winter season. 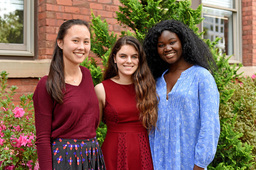 Maggie Chang, Julia Nolletti and Isoken Omoregbee have advanced to the finalist round of the 2019 National Merit Scholarship Program. 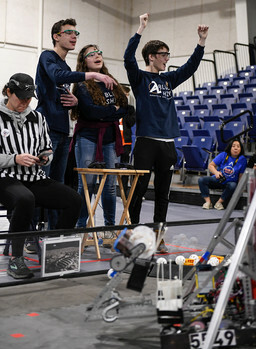 On Saturday, February 23, Asheville School hosted a tournament of 17 robotics teams from across North Carolina for the FIRST Tech Challenge State Qualifier. Asheville School's team, Blue Shift, ended the day qualifying for the state championship and winning an award for their use of programming for functionality. 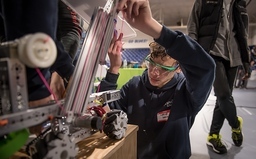 On Saturday, February 23, Asheville School will welcome robotics teams from across North Carolina for a FIRST Tech Challenge (FTC) robotics state qualifying tournament. Teams will gather on Carter Court with the robots they built and programmed for this year's challenge, "Rover Ruckus." 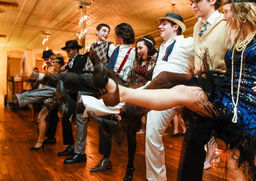 If you walk though Asheville School's Tyrer Student Center this week, you just might find groups of seniors practicing the Charleston and the Waltz. They are perfecting their dance moves for Jazz Night, an immersive experience that brings the history of the American Jazz Era to life. 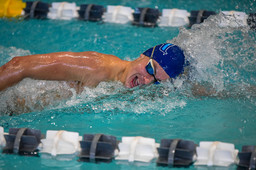 Congratulations to Asheville School freshman Patrick Sleater, who earned outstanding times at the North Carolina Swimming Premier Age Group Championship held in Cary, North Carolina, February 14-17. 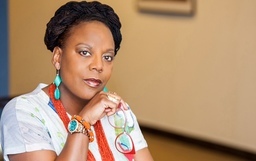 On March 1, Asheville School will host a number of dynamic guests who plan to address a wide range of current issues during World Awareness Day: a day of special programming at Asheville School devoted to gaining a broader understanding of the world. 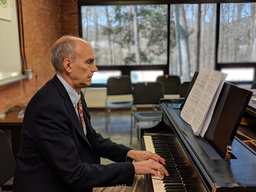 Longtime faculty member Irvin "Irv" Ornduff passed away on February 17, 2019, at the age of 83. 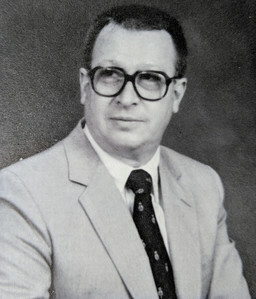 Ornduff served Asheville School and its students from 1963 to 2000 as English Teacher, Director of Studies, Director of College Counseling, friend and mentor. Over the past year, Wei Tchou has launched her career as a freelance journalist. 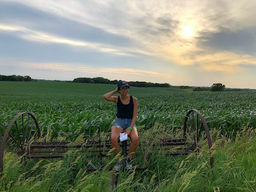 Her work has taken her across the country and provided a wealth of new experiences. She's also managed to rack up an impressive list of bylines in high-profile publications. 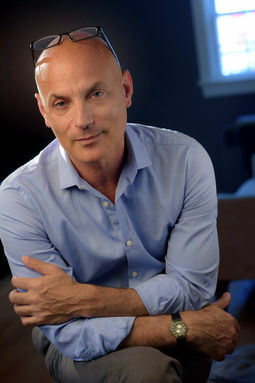 "Educate yourself before deciding a drug should be a part of your life." Asheville School senior Adam Stewart wants to share that message with teenagers in his powerful film "One Decision." 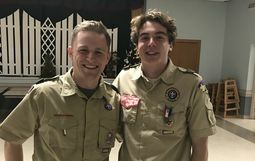 Stewart, who grew up in West Virginia, sought to address the state's opioid crisis in his Eagle Scout Service Project and produced the film that he now hopes to share with teens across the United States.